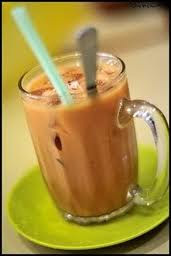 This is just a simple, funny and ridiculous entry about Teh ais and Teh O ais (Iced Tea and Iced Tea O). The ridiculous about Iced Tea and Iced Tea O is here.. I found it when I wander around at Youtube. Ice Cube Rain in Subang Jaya!